For a special exhibition study day INSCAPE has arranged a private lecture with Leighton House Senior Curator Daniel Robbins, who has been responsible for the house’s amazing recent restoration, followed by lunch in Il Portico, London’s oldest family-run restaurant, and a visit to the ‘Muses of Victorian Art’ exhibition led by Nicholas Friend. One of the most talked about houses in London, both in its time and now, Leighton House conjures up an atmosphere of Arabian Nights. This was the house of Frederic, Lord Leighton, President of the Royal Academy who commanded the equivalent of £5m a year. He entertained lavishly and frequently in his Holland Park house. Close friends and acquaintances, including members of the royal family, might attend one of Leighton’s famous musical soirées in the enormous studio which doubled as an assembly room, complete with minstrels’ gallery. Intimate friends might be invited to spend the evening in the dining room, a red jewel-box hung with glittering Middle-Eastern ceramics and set off by crimson floorboards. Fellow artists, meanwhile, could lounge in the Silk Room, a cosy second studio space where Leighton, always a generous collector of other people’s work, stacked his recent purchases on chairs. Now the very same artist-friends have returned to the hallowed walls of Leighton House in the form of their often very large works, paintings from the Perez Simon collection, the finest holding of Victorian art outside the UK. These paintings, some never before shown in the UK, are by no lesser figures than Dante Gabriel Rossetti, Edward Burne-Jones, John Everett Millais, Albert Moore, John William Waterhouse, and Edward Poynter, as well as by Leighton himself. They now populate the house, conversing with one another and transporting us back to the heyday of the house parties that once filled these remarkable spaces with laughter and sparkling wine glasses. The exhibition at Leighton House will be the only UK showing after it completes visits to Paris, Rome and Madrid. 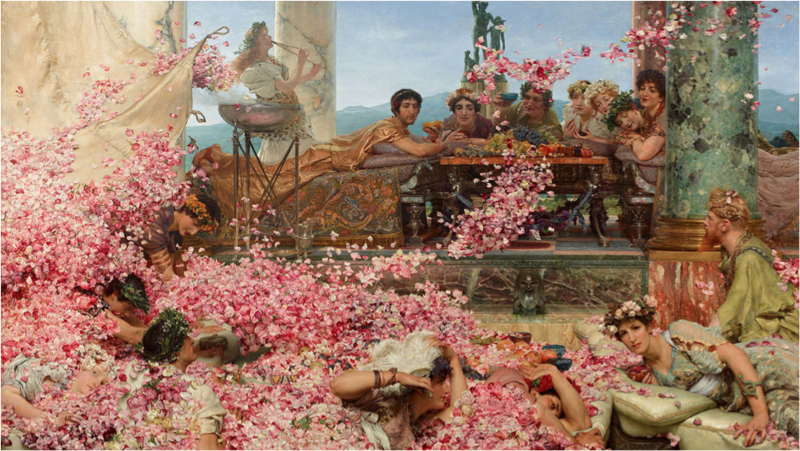 The works include major masterpieces including the iconic Alma-Tadema ‘The Roses of Heliogabulus.’ which has not been seen in London since 1913. Rubens is the painter of vitality. Vitality in his response to his subjects, whether a lion hunt, a crucifixion, Samson and Delilah or a landscape with a rainbow; vitality in the painting of flesh, whether in his famously and splendidly fat women or simply in the blood beneath the skin in a portrait; vitality in the lines of his drawing; vitality in both the brushwork and the pigments of his startling, quivering colour. The most energetic of painters, his legacy is revealed in this dazzling exhibition, in the work of his pupil Van Dyck; in the father of French Rococo, Watteau; in Boucher and Fragonard; in Gainsborough, Reynolds and Constable; in Delacroix, Renoir and Cezanne; in Francis Bacon and Lucian Freud. Constable remarked of Rubens that he is the painter of ” light and freshness, the departing shower, with the exhilaration of the returning sun”. He is a painter of the joy of life. “Folk art” speaks to us from the depths of human creativity within artists with no need for, thought of, or access to, formal academic training. A genre invested with passion, acute perception and power, it is visual art freed from formal strictures. 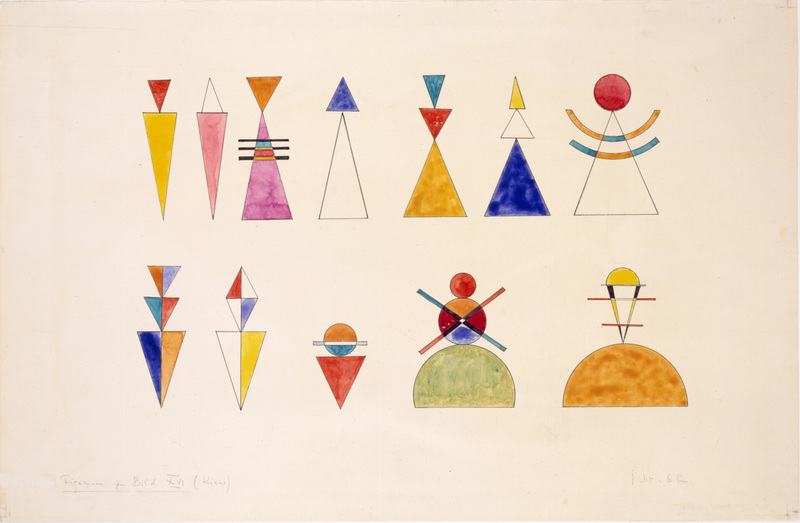 Unfortunately, this art has been totally misunderstood, and certainly underappreciated, by most of us except artists such as Matisse, Picasso and Kandinsky, all of whose careers were transformed by the electric inspiration they experienced through this artform. 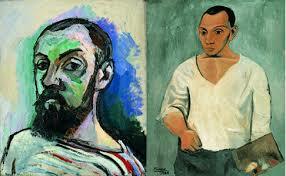 Astonishingly, but never too late, the first major survey of this art in Britain opens at Tate Britain in June 2014. Over 100 paintings, sculptures, textiles and objects drawn together from collections across the country explore the threshold between art and artefact and challenge our perceptions, even preferences for ’high art’. A stunning exhibition too good to be overlooked, Making Colour is the first of its kind in Britain in which each room will be dedicated to a particular colour from the spectrum, and rooms devoted to gold and silver. With works from the National Gallery’s own collection along with international loans of paintings, mineral specimens, textiles, ceramics and glass, the origins of pigment in nature and its use by artists from the early Renaissance to the Impressionist movement will be demonstrated. Dr Spike Bucklow, Senior Research Scientist at the Hamilton Kerr Institute, Fitzwilliam Museum, University of Cambridge with post-graduate degrees in both Chemistry and Art History, has agreed to return to INSCAPE as the expert lecturer for this stunning exhibition. His publications The Alchemy of Paint and recently published The Riddle of the Image have redirected INSCAPE’s understanding and teaching of colour. The recent V&A exhibition Designing Georgian Britain truly opened our eyes and minds to the enlightened creativity in the extraordinary partnership between Lord Burlington and William Kent. The most striking example of their synergy is Chiswick, regarded as one of the finest examples of Neo-Palladian architecture in England. Kent was the first British designer to tackle every aspect of a project, inside and out, as a whole. We return to Chiswick for an in-depth private visit of the House, optional lunch at Chiswick House Café overlooking the lawns, followed by a tour of the renovated gardens with their literary intricacies and references. 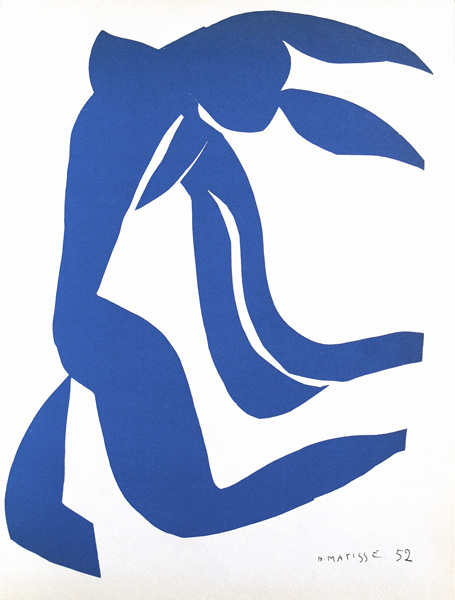 Painter, sculptor, draughtsman, graphic artist, writer, and teacher, Matisse, in every endeavour, produced some of the most original and significant works of 20c European art. Henri Matisse: The Cut-Outs at Tate Modern is a groundbreaking reassessment of his colourful and innovative final chapter bringing together around 120 works from the US and Europe. The exhibition is true cause for celebration as his dramatic series of spectacular cut-outs remain without parallel or precedent in skill, drama, scale, and innovation. Defending the painter’s right to ‘take the same licence as poets and jesters take’, Veronese’s complex fresco decorations, large-scale altarpieces, smaller devotional paintings, mythological, allegorical and historical pictures and portraits were studied by Carracci, Rubens, Watteau and Tiepolo. Veronese’s colour is rich, his poses and gestures powerful, theme and background always intricately linked. For his first monographic show in the UK, key works will be loaned by European and American museums.